If you’re anything like us, you are probably already setting plans for next weekend—it really does help those slow days fly by (we’re talking to you, Wednesday)! Well, we have something that you will not want to miss this weekend! Join us on March 24 at 10 AM for an amazing and exclusive event at Ross & Hall! Are you in to yoga? Is touching your toes literally impossible? No matter what end of the spectrum you’re on, this event is for you! Also, you can fuel your post-yoga body with some delicious eats from Ross & Hall—what a win! Is there any better way to start your weekend than with an hour of yoga and then brunch at Ross & Hall?! Doubtful! What makes this even better is that this yoga class is taught by our friends from Deep Ellum Yoga! But wait… there’s more! Stay around at Dallas’ premiere patio for brunch and the best vibes! 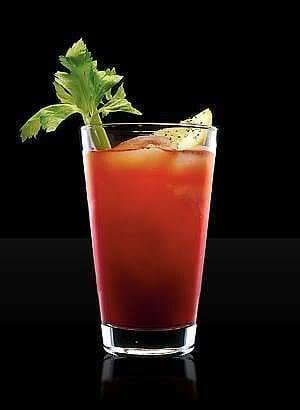 When you purchase a ticket (click here to do so), it includes: one mimosa OR Bloody Mary and one brunch item from a set menu. If you’re looking for another reason to show up to brunch in workout clothes, this is your reason to do so! Work on your tree pose (or, hey, child’s pose is always accepted, right?) before you treat yourself to a drink and some amazing brunch! It’s a great place for coworkers, friends, and family! Grab your mat and join us, you’ll be disappointed if you miss out on this event! Have you seen our patio?! It’s the best for Instagram photo-ops, too! We look forward to seeing your downward dog at Ross & Hall before indulging in a delicious brunch; check in starts at 9:30 AM on March 24! We can’t wait to see you there! 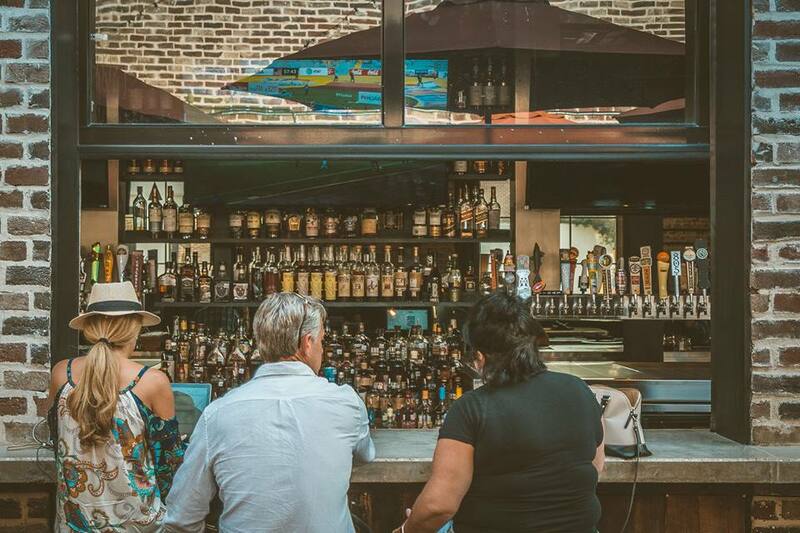 We’re more than just Dallas’ premiere patio—we’re a place for the community to get together and have some fun! Updated Eats at Ross & Hall!